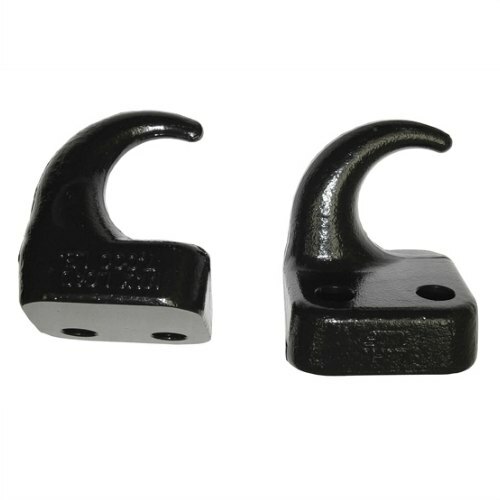 Replacement black front tow hooks mount to your Jeep's frame using the original factory holes, rated for 7,000lb. pulls. Mounting hardware included.